One issue we know is facing the farm community and Farm Bureau is the 2018 Farm Bill. No doubt, many of us are not anxious about jumping into the next farm bill but the reality is the process has begun and if we are not involved others will do it for us. 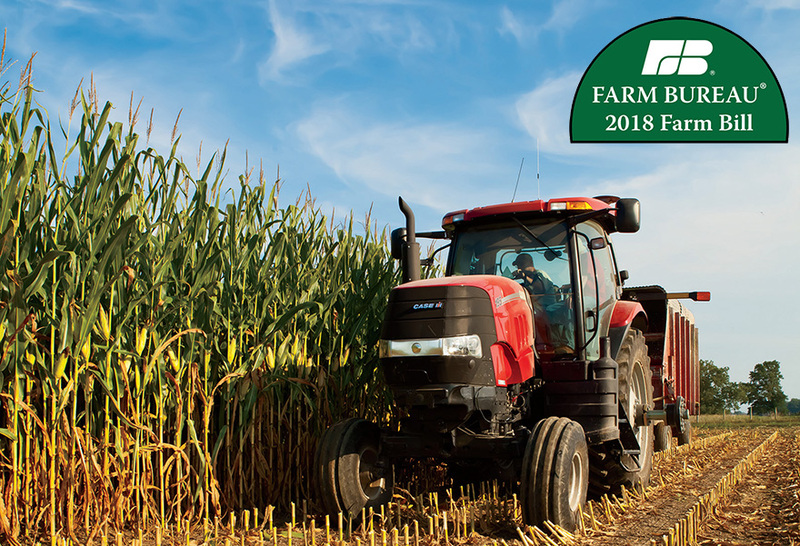 In order to assist Farm Bureau members prepare for the discussions, American Farm Bureau Federation President Zippy Duvall appointed a Farm Bill Working Group to examine the issues and prepare background resources. 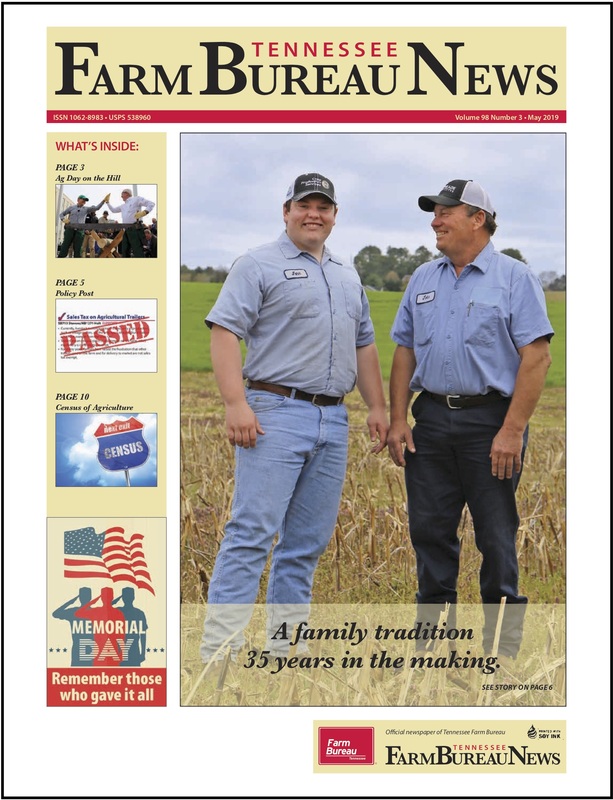 Those resources can be found on the American Farm Bureau’s Farm Bill Resources page. 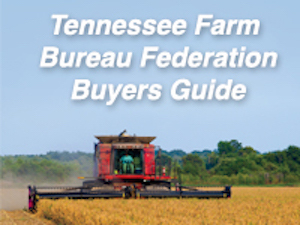 Farm Bureau staff members from sixteen states, including Tennessee, have been charged with examining the many issues voting delegates have highlighted in current and previous policy discussions to ensure we are ready to engage in the House and Senate Agriculture Committee hearings beginning next spring. Several issues already have surfaced, including the need for adjustments in the cotton and dairy programs. 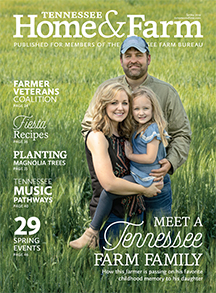 It is vital we guarantee our Tennessee Farm Bureau members voices are being heard and that we work together to develop a farm bill strategy solidly grounded in grassroots policy. Your Tennessee Farm Bureau voting delegates to the 2017 AFBF Convention in January want to speak for you as they vote on the 2017 policy. Please help them prepare to represent you well. Visit the resource page, read through the issues and papers found there and form an opinion to share with us at the convention. Remember, your voice makes a difference and we need to know what you think in order to represent all of Tennessee agriculture at the American Farm Bureau Convention in January.